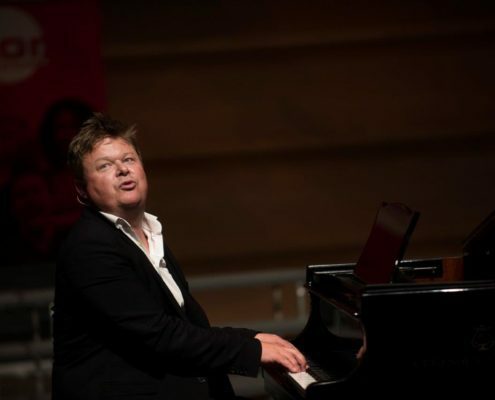 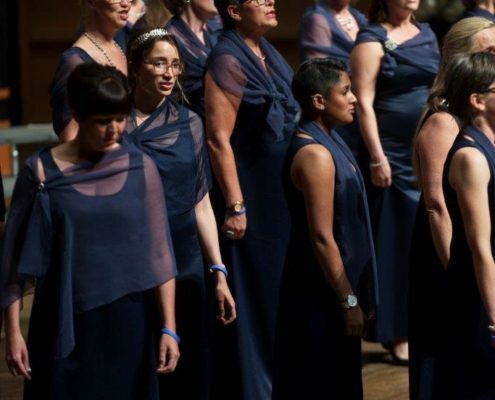 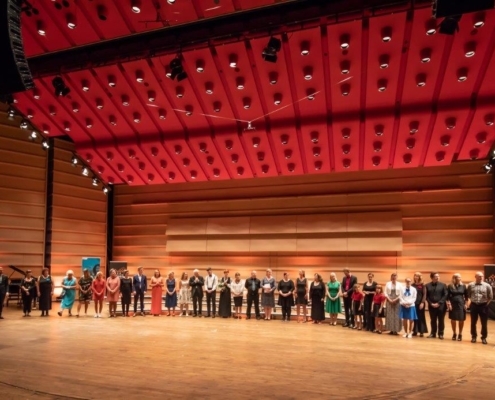 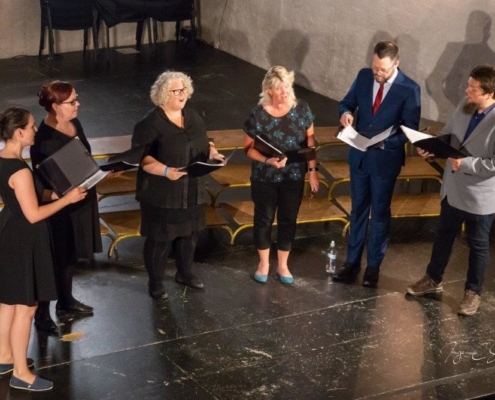 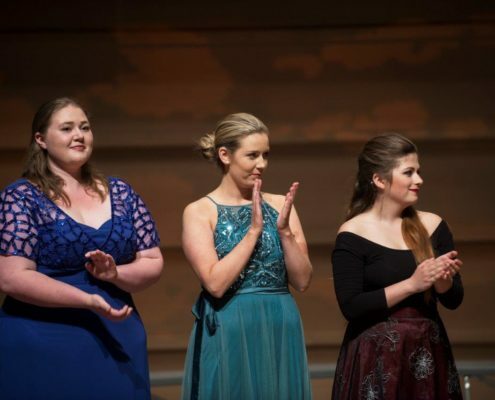 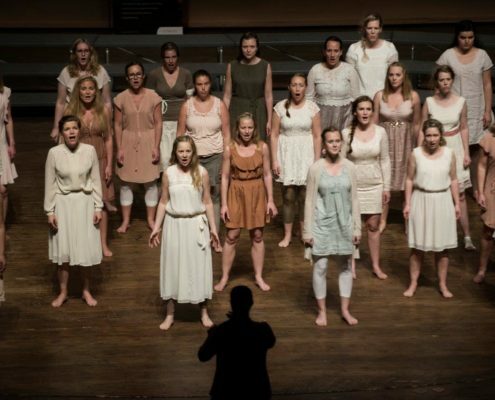 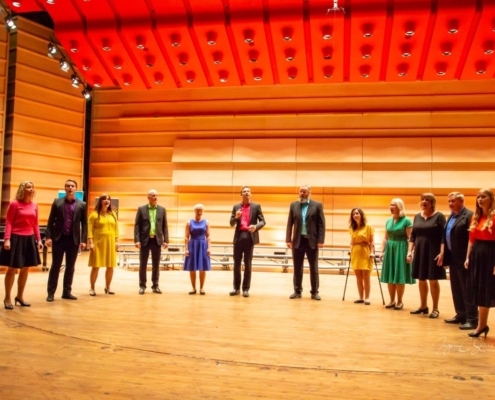 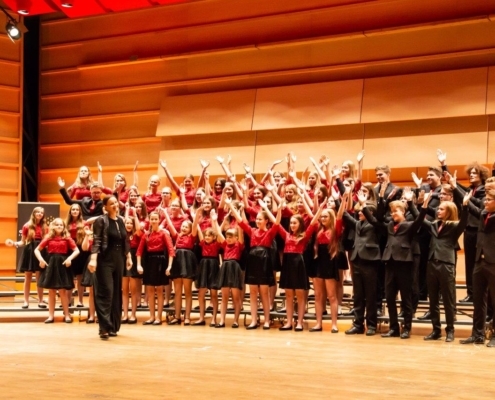 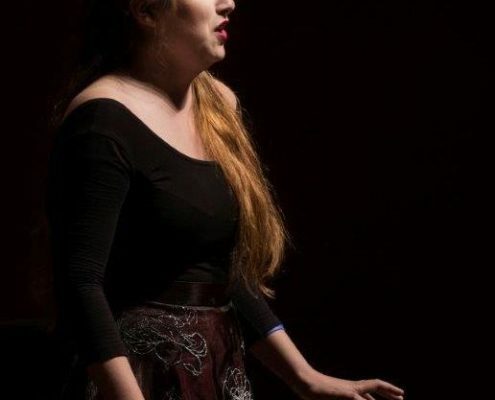 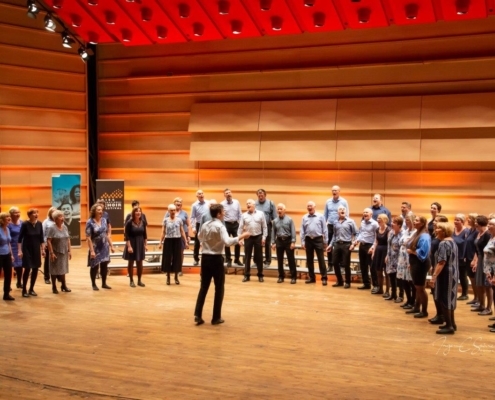 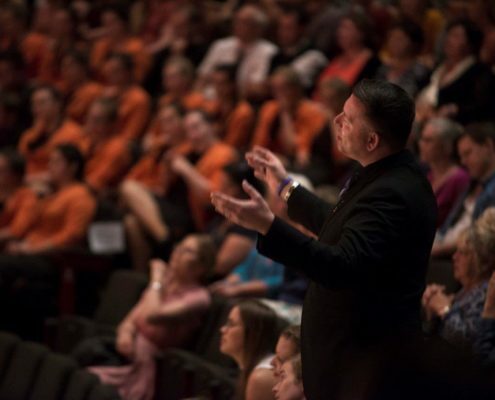 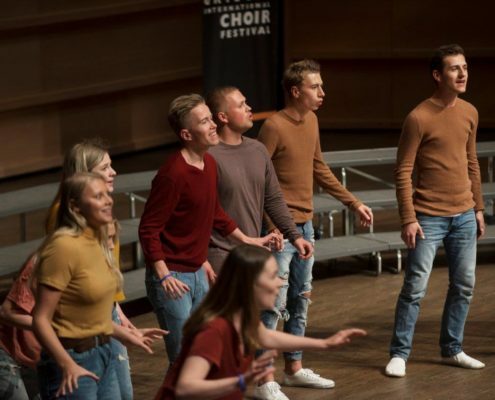 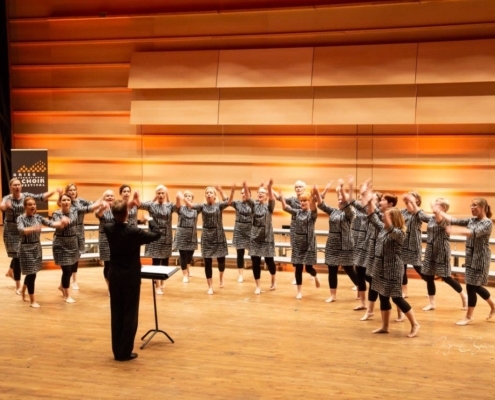 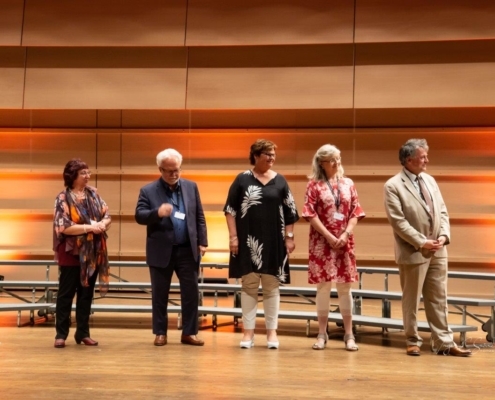 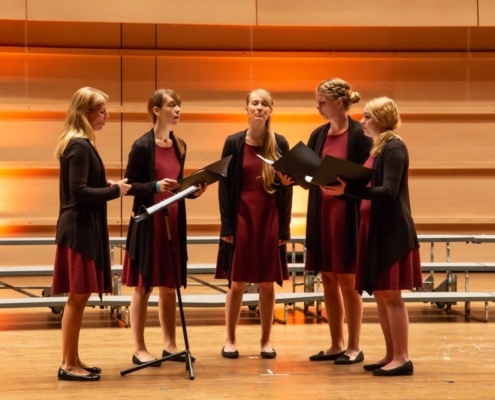 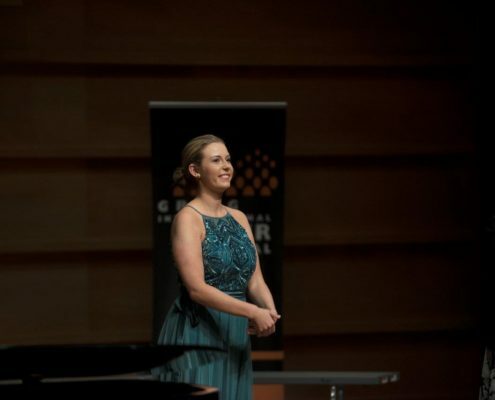 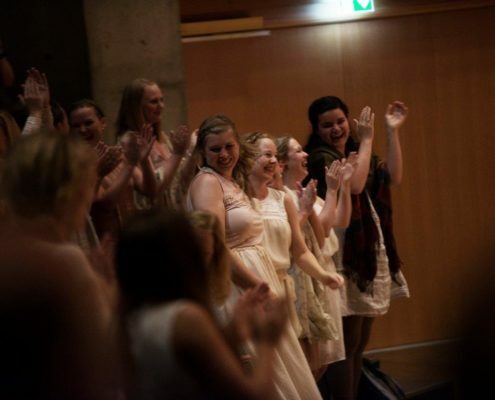 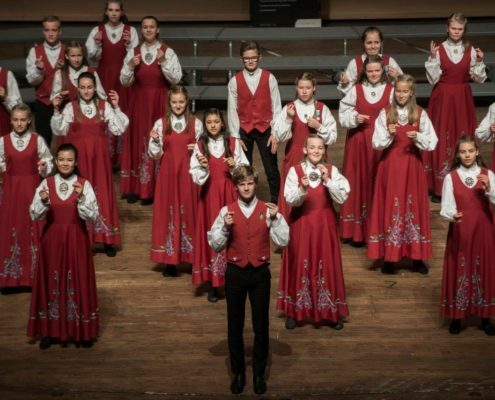 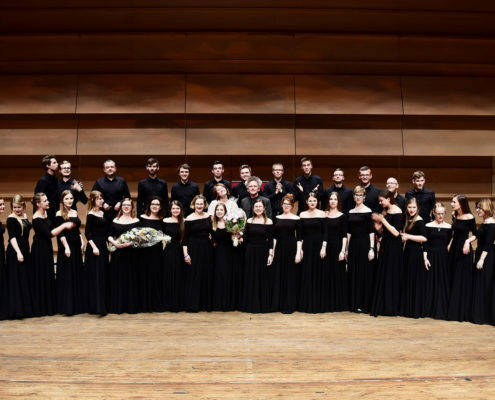 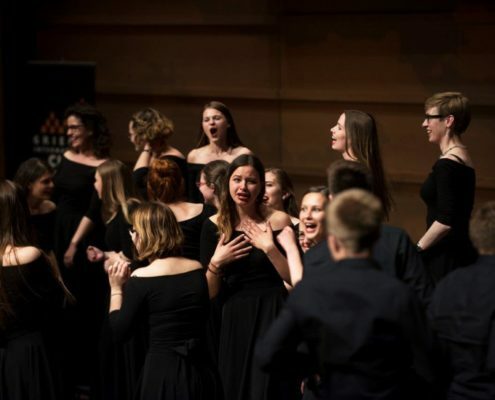 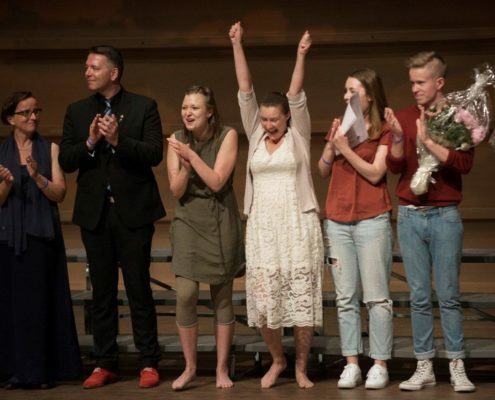 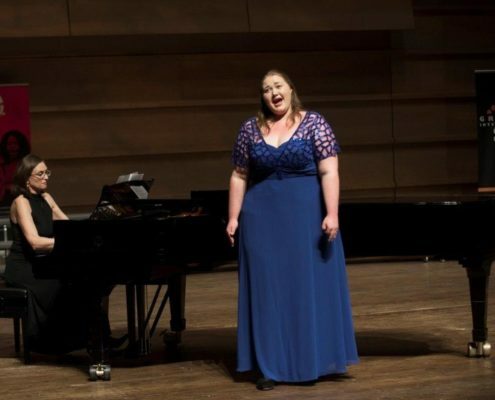 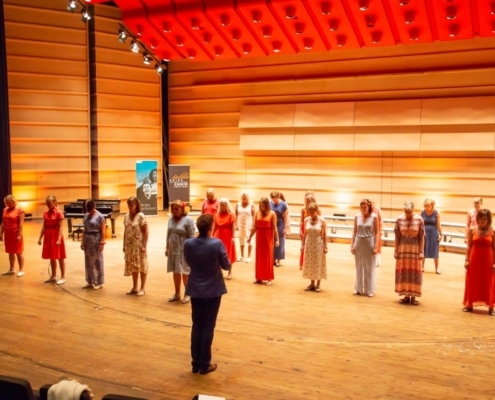 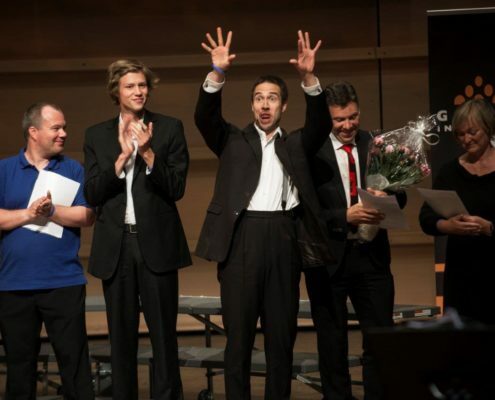 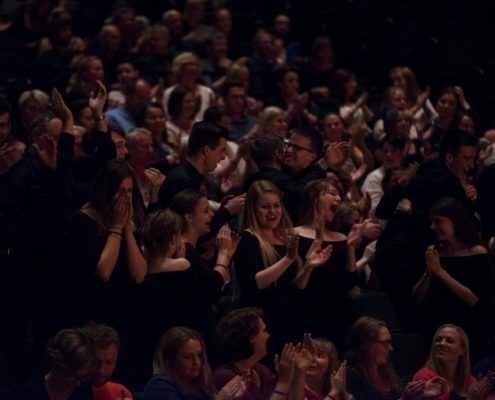 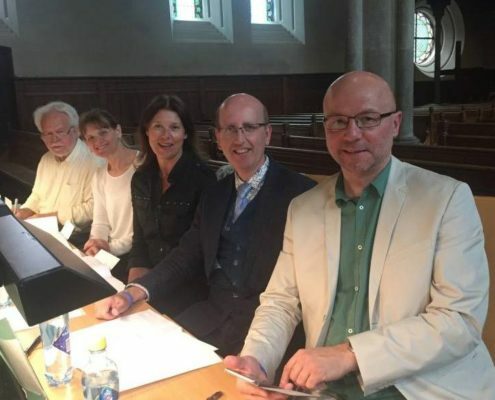 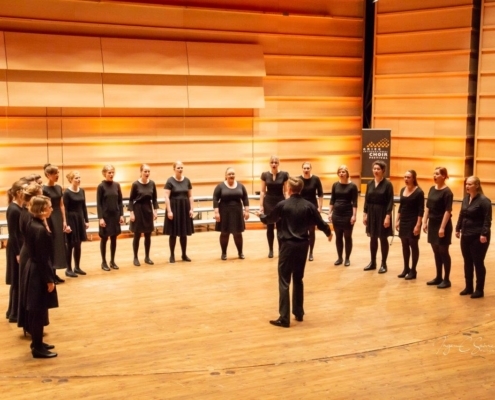 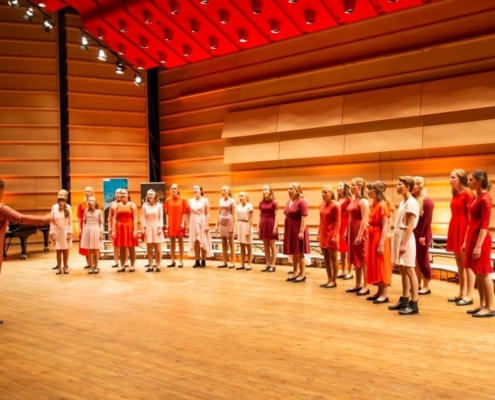 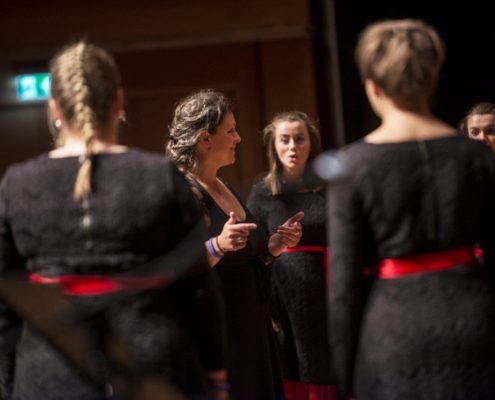 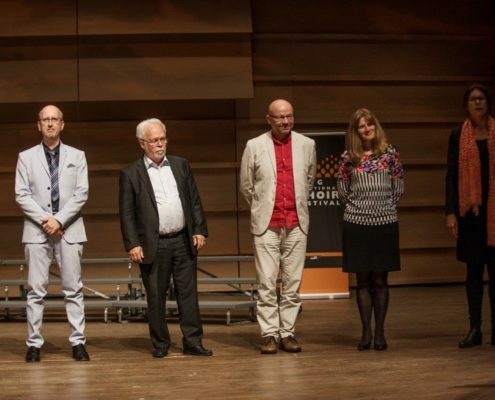 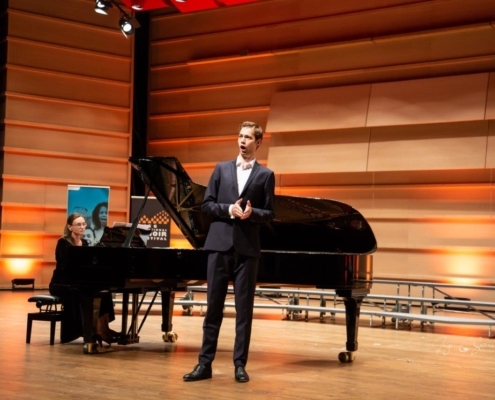 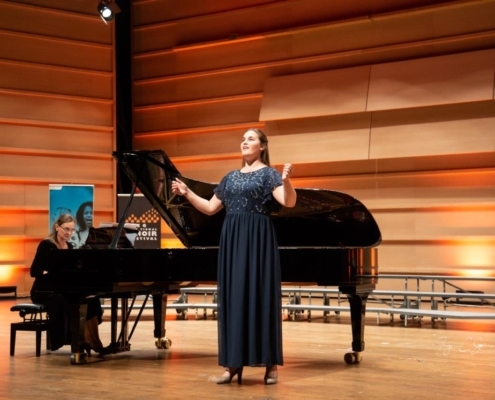 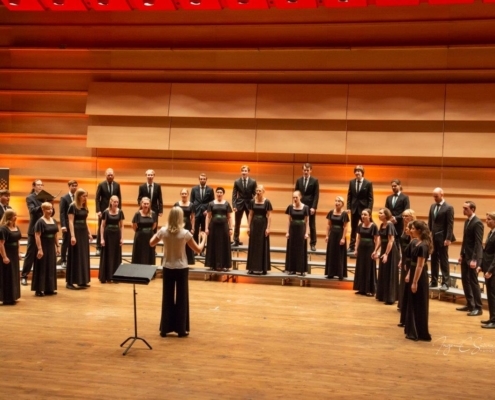 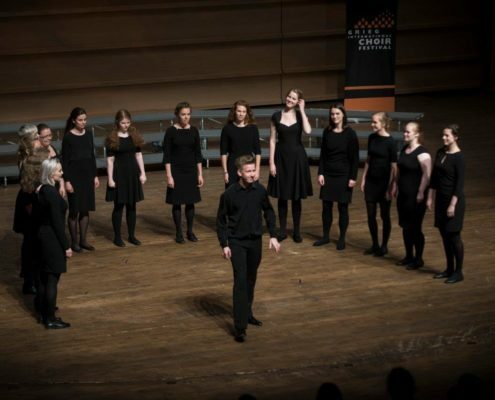 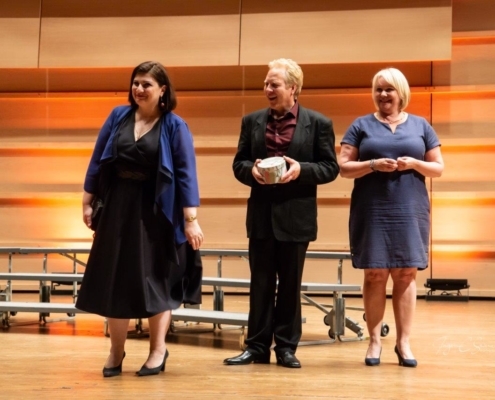 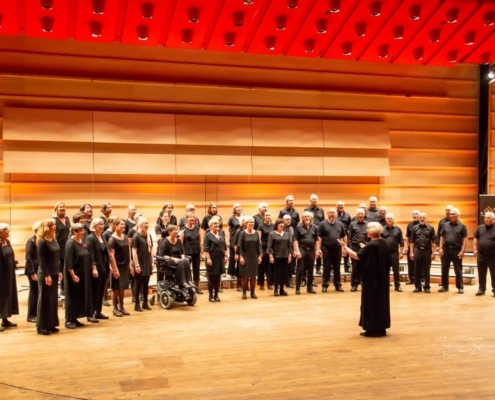 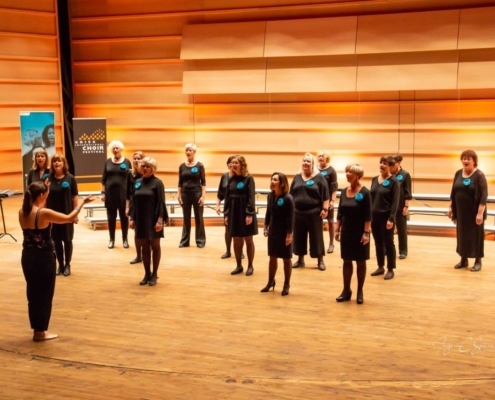 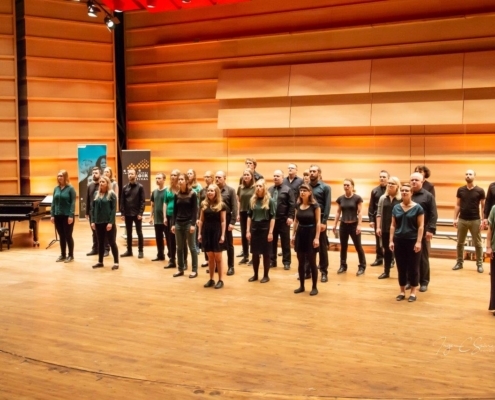 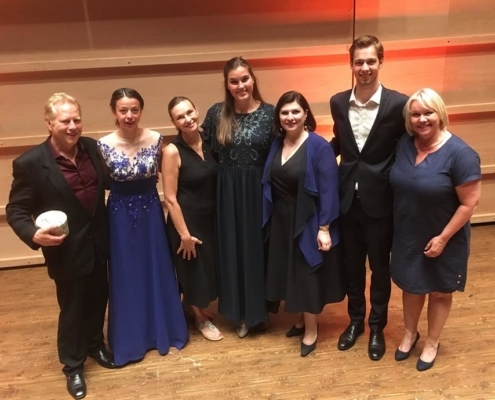 Welcome to Bergen in Norway 18 – 21 June 2020, and welcome to join the festival in a program celebrating the art of singing in competitions and concerts. 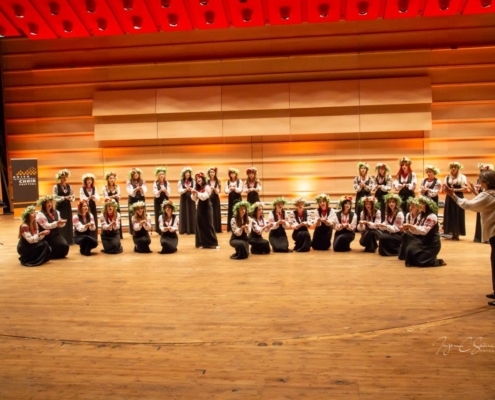 Together we create memorable days for the future. 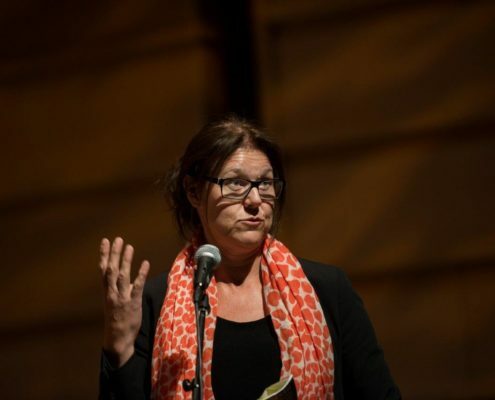 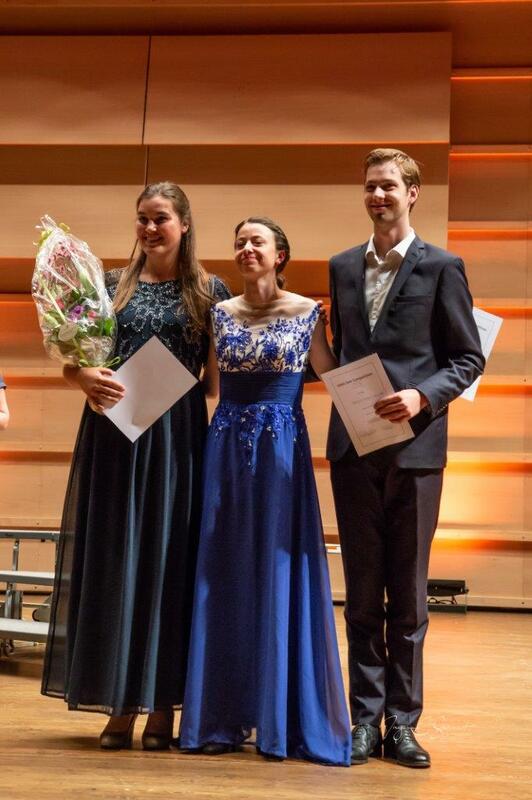 Grand Prix Finale: Helene Stureborgs Kammarkör. 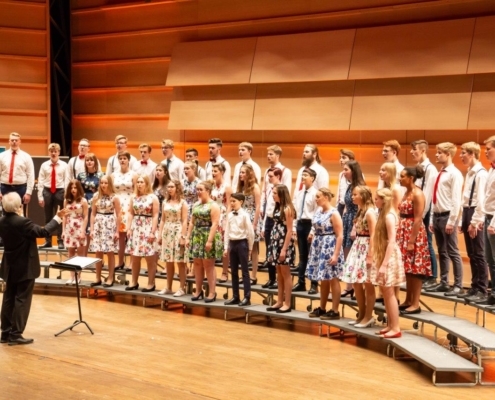 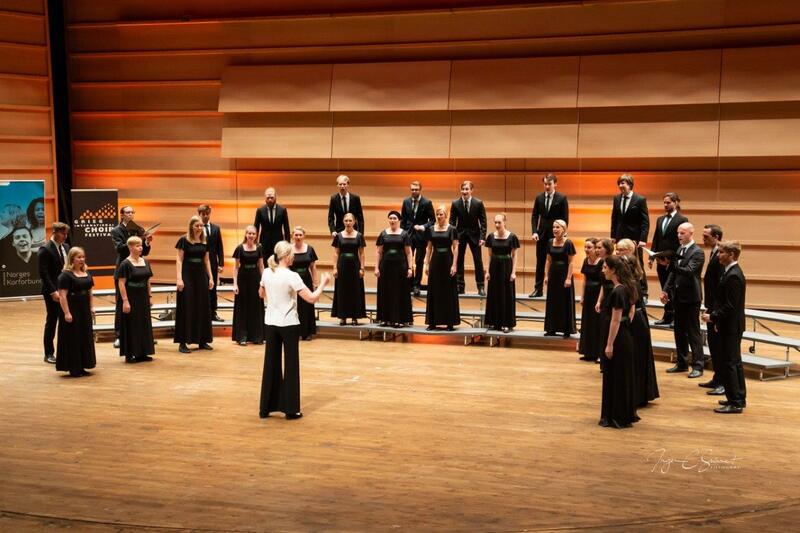 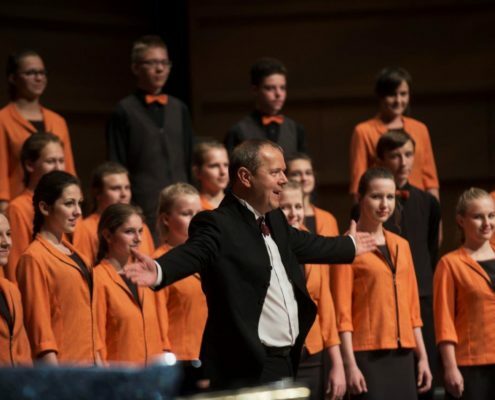 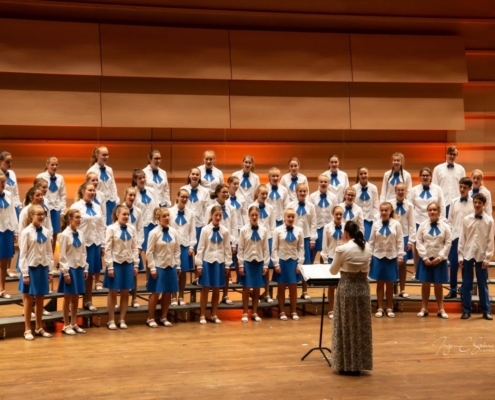 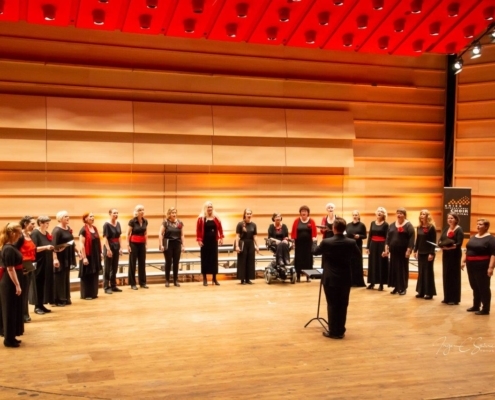 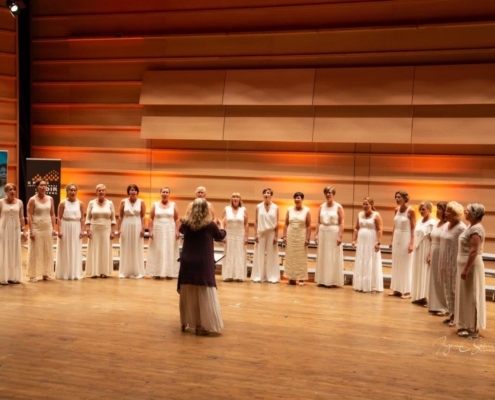 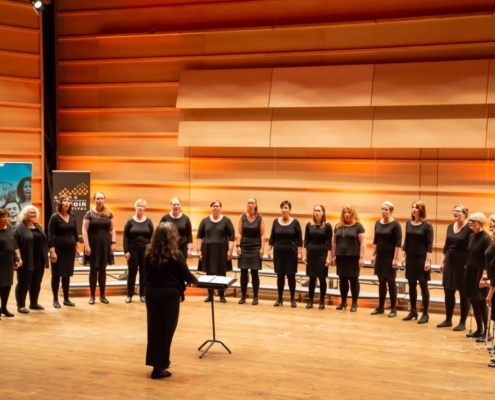 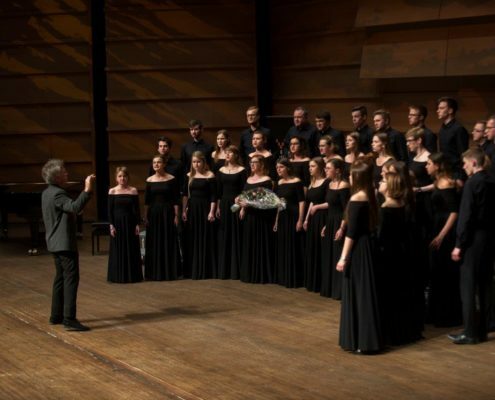 We have invited choirs and singers to participate in competitions, friendship concerts and festival events. 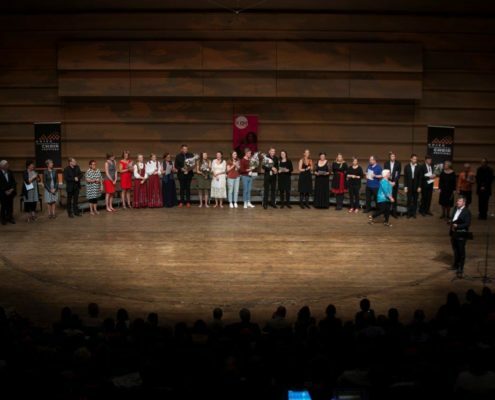 Also the Norwegian competition located in Bergen, “Syng For Oss”, will be a parallel event during the festival days. 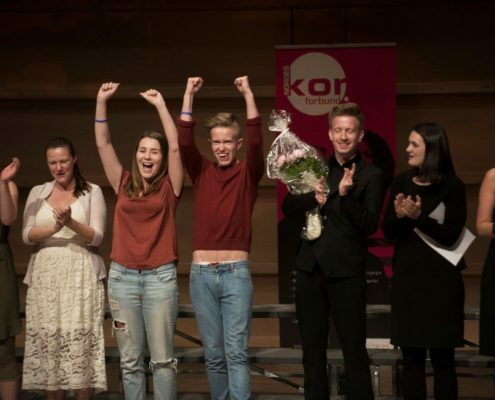 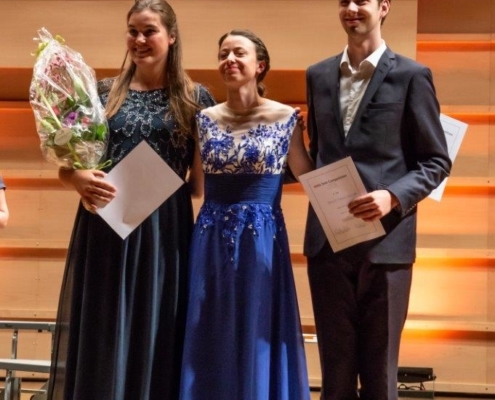 Vocal competition for young and talented singers between 15 and 24 years. 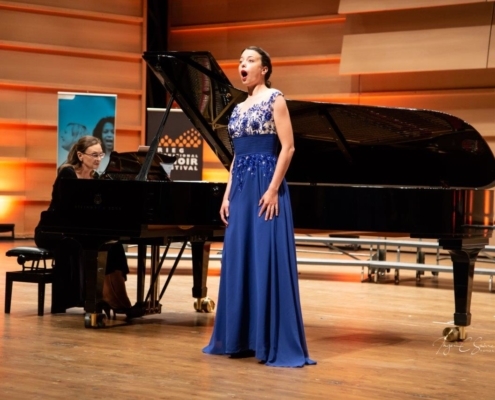 The contestants will sing pieces from the classical tradition.